Diane Marie Amann holds the Emily & Ernest Woodruff Chair in International Law at the University of Georgia School of Law. 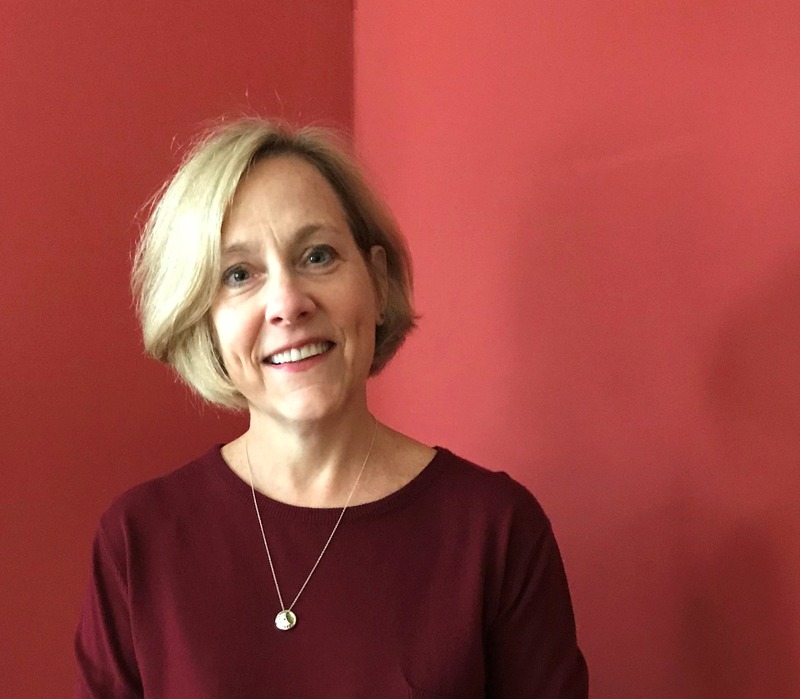 She has served since mid-2017 as a Faculty Co-Director of the Dean Rusk International Law Center, a position she took up after completing a two-and-a-half-year term as Associate Dean for International Programs & Strategic Initiatives. Since 2012, she has served as the International Criminal Court Prosecutor’s Special Adviser on Children in & affected by Armed Conflict. Since she joined the Georgia Law faculty in 2011, Amann has taught Children & International Law, Constitutional Law, Criminal Law, International Criminal Law, International Human Rights, Laws of War, Public International Law, Refugee & Asylum Law, and Transnational Criminal Law. She is an affiliated faculty member of the university's African Studies Institute. The author of more than four dozen publications in English, French and Italian, Amann focuses her scholarship on the ways that national, regional and international legal regimes interact as they endeavor to combat atrocity and cross-border crime. Recent work includes co-editing Arcs of Global Justice: Essays in Honour of William A. Schabas (Oxford University Press, 2018). Amann is a Counsellor and past Vice President of the American Society of International Law and past chair of the Section on International Law of the Association of American Law Schools. She received the 2013 Prominent Women in International Law Award from ASIL’s Women in International Law Interest Group as well as the 2010 Mayre Rasmussen Award for the Advancement of Women in International Law from the American Bar Association's Section of International Law. The founding editor-in-chief of the IntLawGrrls blog from 2007 to 2012, Amann now maintains her own blog. She is frequently quoted in national and international media.